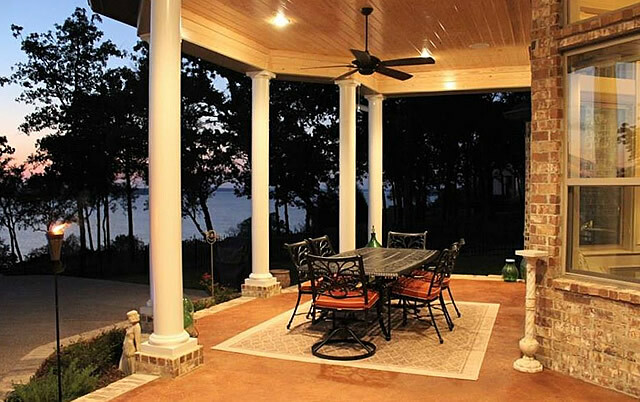 The Tyler area is a popular locale for lakefront living, and Trent Williams Construction Management has extensive experience in building custom homes on area lakes. 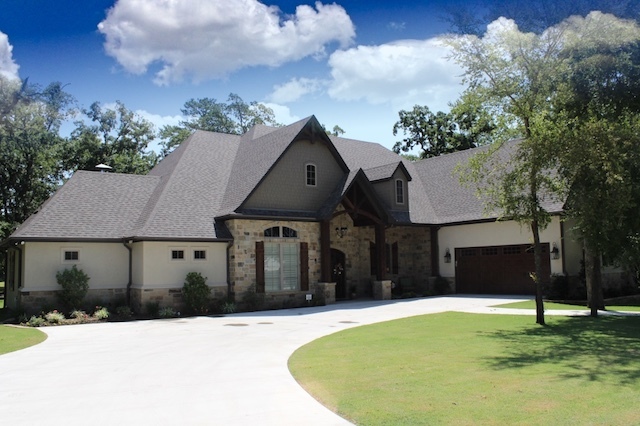 Trent Williams Construction Management has been in the home building business for over 15 years, and has built well over 350 exceptional homes in the Tyler, Texas area. 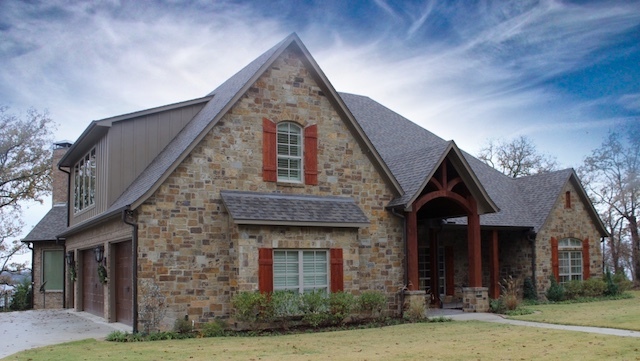 The company is highly experienced in the Tyler real estate development marketplace. Construction can be on a lot provided by the client, or Trent Williams can assist in the property search and selection process. 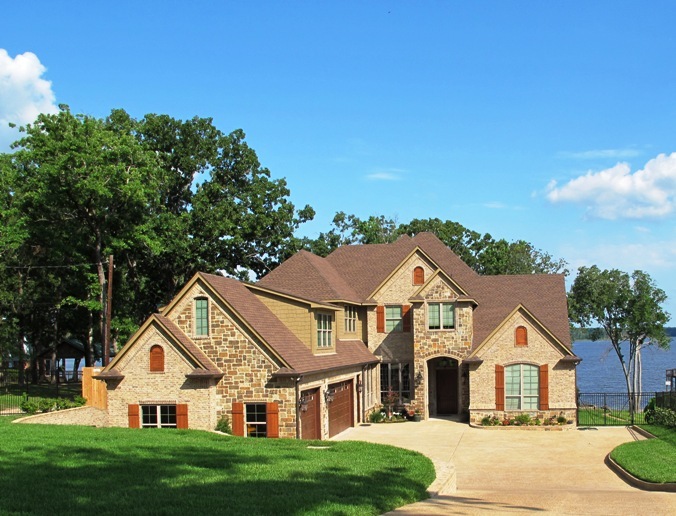 Lake Tyler and Lake Tyler East, situated adjacent to each other and connected via a canal, are located just east of Tyler, Texas. These are the largest lakes in the Tyler area in addition to Lake Palestine. Lake Palestine is located about 15 miles southwest of Tyler, Texas, on Texas Highway 155, the result from a dam on the Neches River. 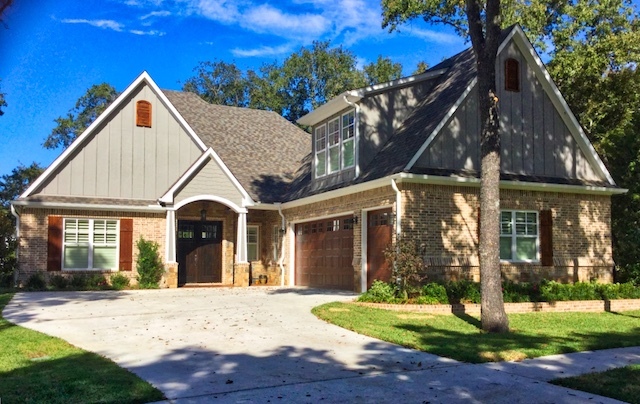 Bellwood Lake is located in west Tyler, just past Loop 323 near The Cascades development and All Saints Episcopal School. 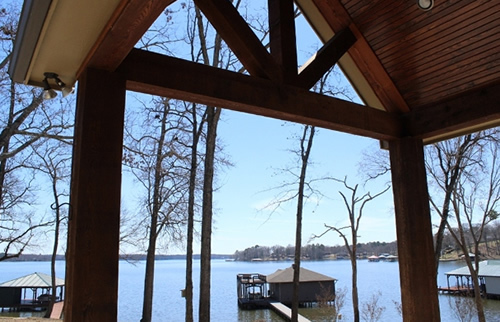 Lake Palestine is 18 miles long, stretching basically north to south, from Chander to near Frankston, with 135 miles of shoreline. The widest part of the lake is 4 miles across. 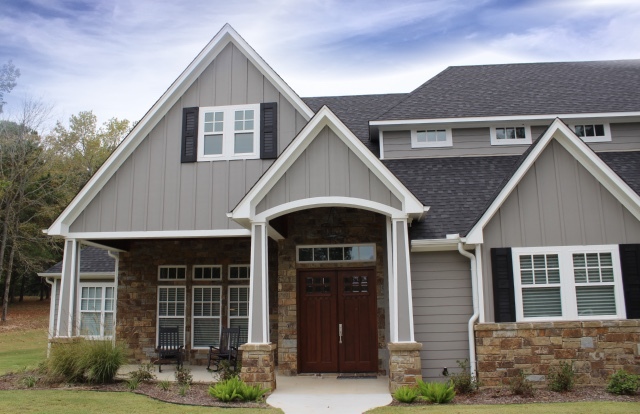 For more information on home construction on lakefront properties, or other building options in the Tyler area, contact Trent Williams. Lake Tyler (or Lake Tyler West) and Lake Tyler East are located adjacent to each other, connected via a canal. 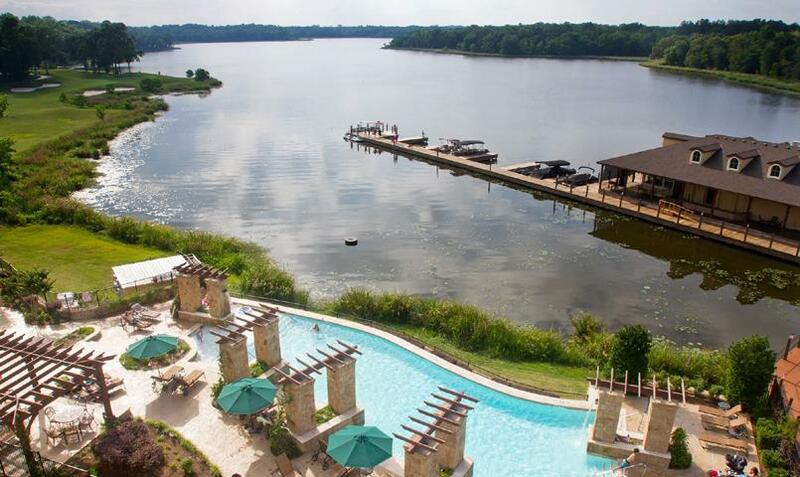 Situated just east of Tyler, Texas, these are the largest lakes in the area in addition to Lake Palestine. 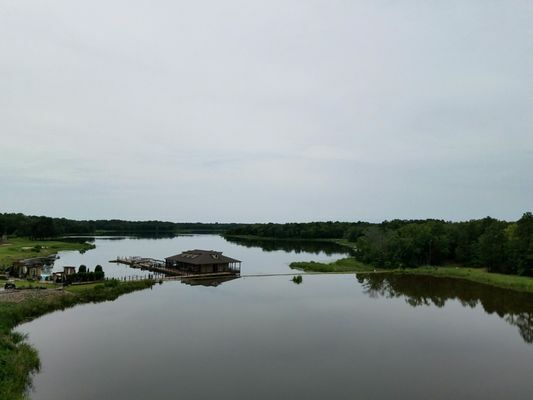 Numerous homesites and waterfront lots make this a popular residential area with unlimited real estate options, from weekend camps to year-round upscale homes. 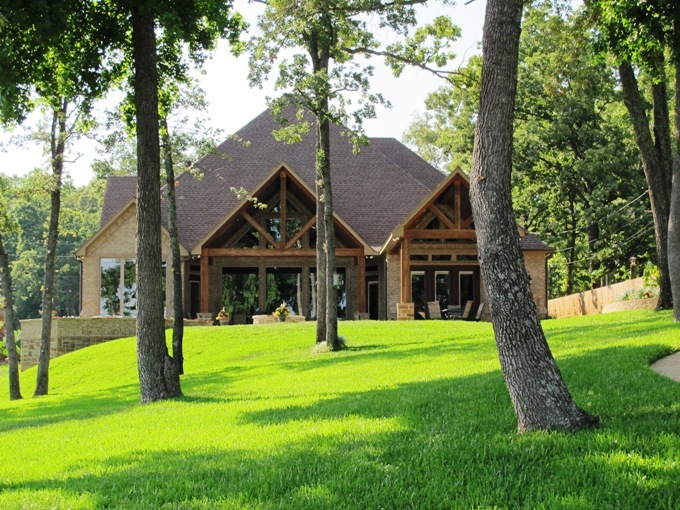 Lake Tyler was the location of the HGTV Dream Home promotion in 2005. 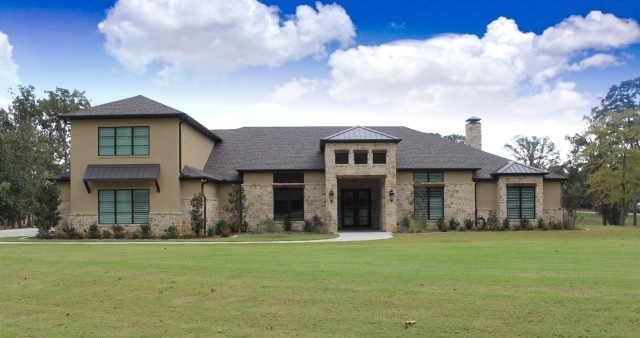 The Cascades is located on the west side of Tyler, and offers estate homes, lake cottages and condo style living options. 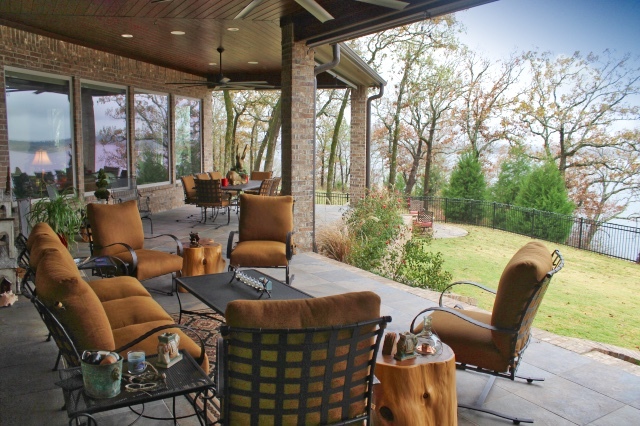 The development features stunning Bellwood Lake waterfront homesites, golf course views, park views and homesites in hilly, wooded areas. 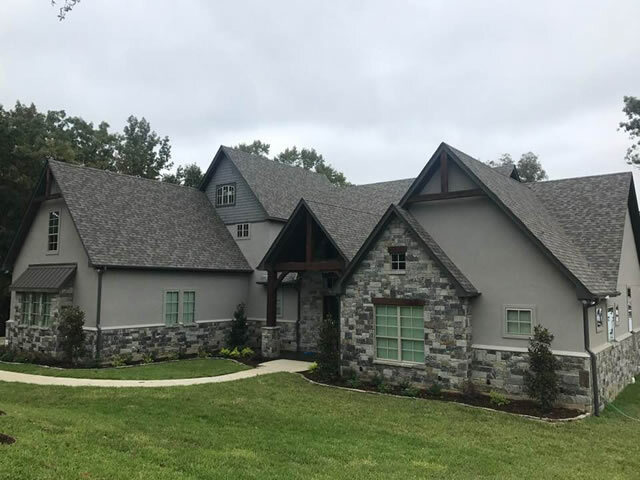 Trent Williams has completed a number of homes at The Cascades, and can help ponteial home buyers in lot selection and evaluation. 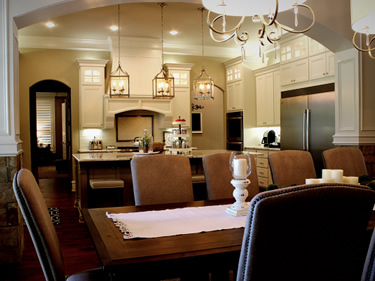 Overall home design assistance and home construction consulting based on years of homebuilding experience. Building site selection assistance, topography/grade analysis, and recommendations. 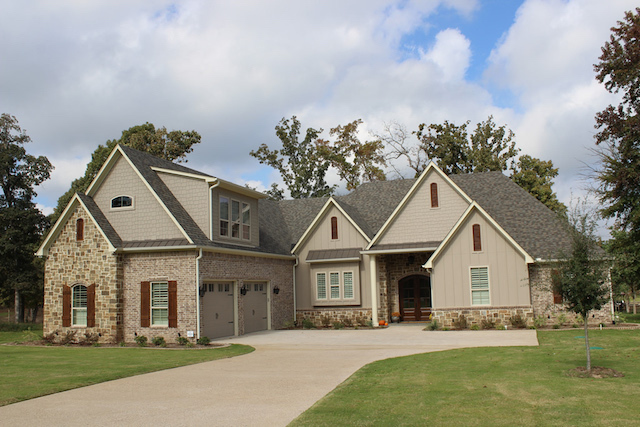 Custom home design, both exterior and interior, paying careful attention to the economics of home design, producing a pleasing front elevation while maximizing usable floor space to minimize overall home cost. Preparation of building blueprints and associated home building documents. Detailed review of budget prior to construction. Each construction job is financially independent, and operates from a separate building bank account. The homeowner is a signer on the account which allows open access to any financial transaction made during the project. Total construction team involvement with and commitment to the client, from design to lot clearing to construction, and occupancy, and after the sale as well.